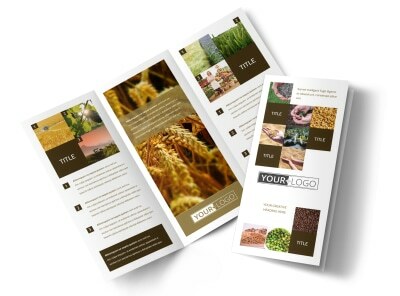 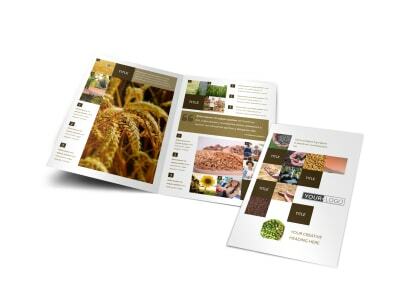 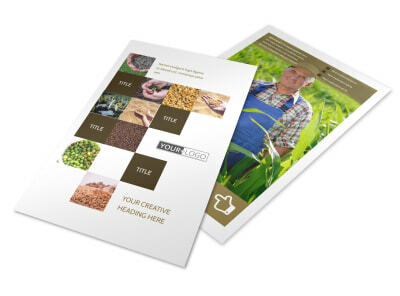 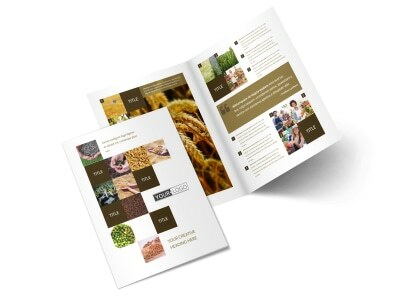 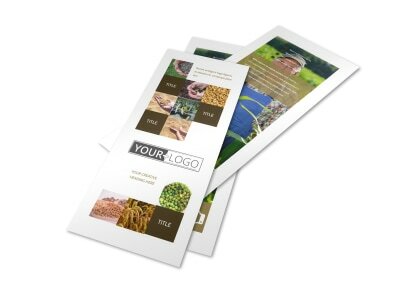 Customize our Seed Technology Business Card Template and more! 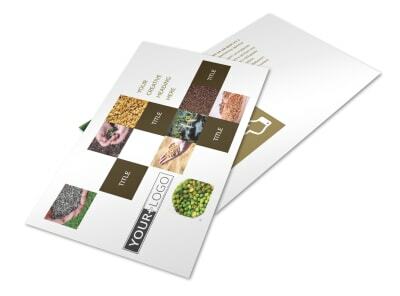 Network among donors, patrons, researchers and others with seed technology business cards customized using our editor and templates. 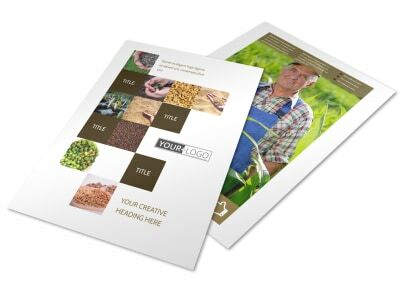 Modify a template with our online editor by easily changing the color theme and adding other design elements that represent your industry and make your contact info stand out. 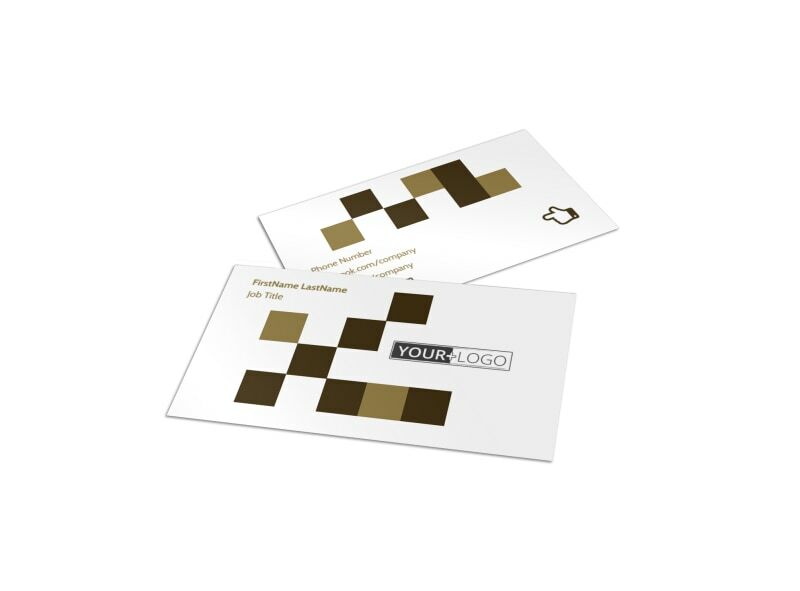 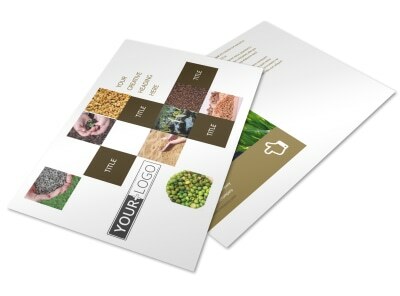 Print your business card from any location or leave that to our experts so you can focus on advancing seed technology.